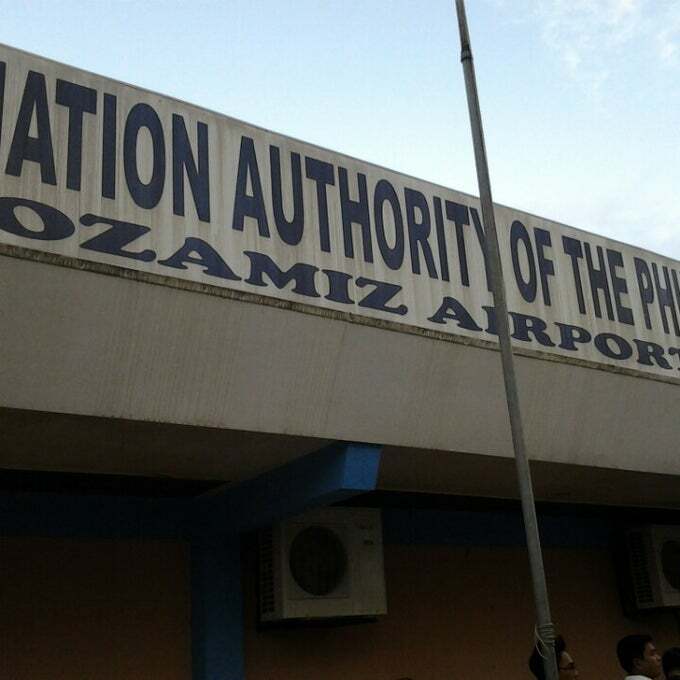 I am back in Ozamiz City! I am so happy to be back in Ozamiz. It's one of those places that you visit not because of some famous tourist spot but because of the amazing people you get to meet. +Jomar and I went to Ozamiz in replacement of +Jerome who won't be able to join the event because of work. Jomar is going to share about the different +Google Developers tools and technologies and conduct an Android code lab while I am going to share about Google's programs for students. Our flight is at 6:05 AM via Cebu Pacific. We left Mandaluyong around 4:45 AM and got to the airport a little past 5:00 AM. The gates for check-in for our flight is about to close. Thank God we arrived just in time. Our flight departed from Manila 20 minutes later due to airport traffic in NAIA. When we landed, one of the professors from La Salle University - Ozamiz welcomed. We picked +Ralph from the hotel and went straight to LSU for breakfast and setup. Jomar did his talk on Google technologies followed by a lot of questions from students and professors. 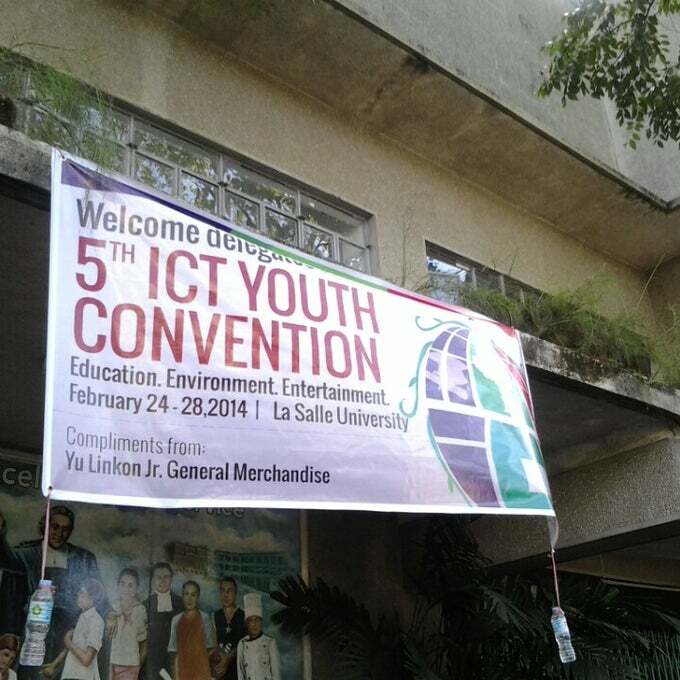 The 5th ICT Youth Technology Convention was participated by ten colleges and universities in Region X. Folks as far as Dipolog City and Cagayan de Oro City went to the 3-day event. After Jomar's talk, Ria Lu of Komikase followed sharing about the four types of game players and an overview of the game development industry. We went to Mooon Cafe for lunch were everyone had Baby Back Ribs. 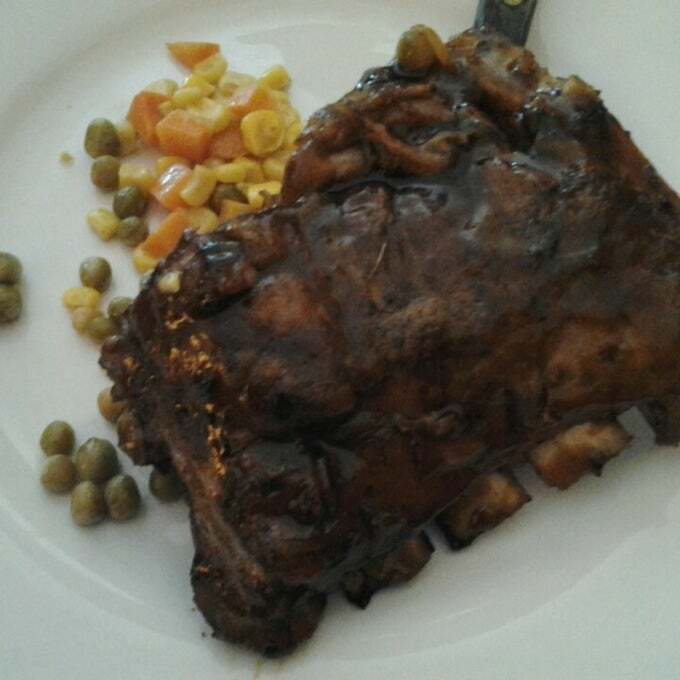 It was my first time to eat Baby Back Ribs. After enjoying our meal, we went back to LSU. I was going to have my Google Programs for Students talk while Jomar is going to conduct his Android workshop. Ten minutes into my discussion, the electricity went out, and the generators run out of gas. Amazing! It was the first time I experienced this. In the darkness of the auditorium, I was speaking loud enough for the almost 100 students to hear. I continued my talk and did a few minutes break. Thankfully, right after it, the generator received much-needed oil. By the time, the power is back 30 minutes is left for my talk. I shared about Google Summer of Code 2014, Google Code Jam 2014, and the Google Student Ambassadors Program. I also shared the success of the all-student Filipino team that won the Google Cloud Developer Challenge 2013. 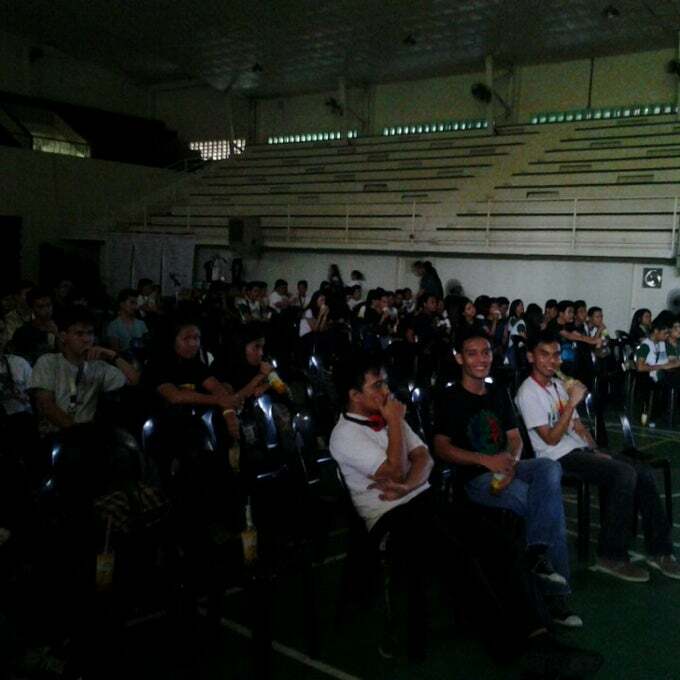 Jomar and I were also asked to judge the Flash Contest and Digital Art Contest from the previous day. It was my first time to rule anything. After my talk and Jomar's workshop, we went to the hotel to rest a bit and cool down. It's been a humid afternoon. 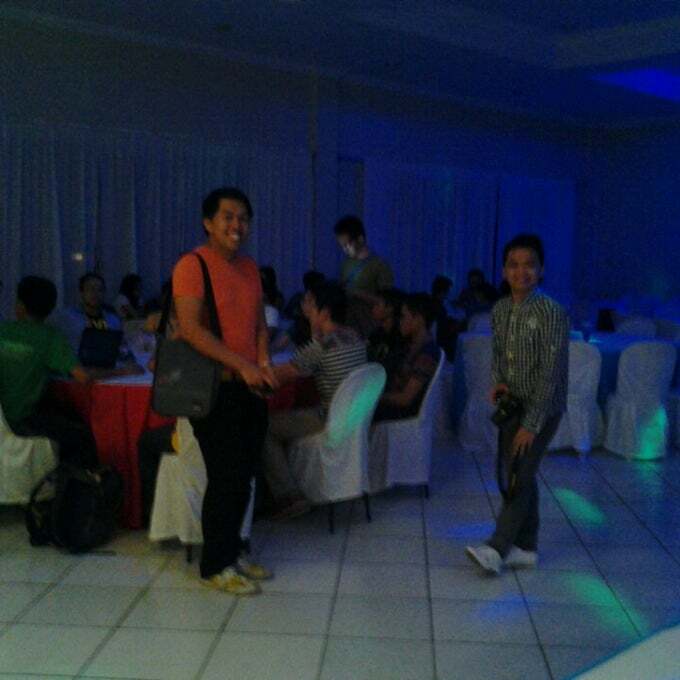 At around 7:00 PM, we were picked up by professors from LSU, and we went to the Beatriz Hotel for the after party. It was like a prom! The girls looked beautiful in their dresses while the guys looked dashing in their long sleeve polo. It was such a fun evening. The food was great too. I was full! Everybody was game into their impromptu performances. Each table performed, my fave is the girl who sang Chinito with a Chinito schoolmate holding the phone with the lyrics to the song. It was so funny and adorable! Of course, the professor did a hilarious performance of Mr. Suave. I was laughing hard! I would love to stay longer, but we have an early flight the following morning. We stayed at the Royal Garden Hotel. The following day our flight is with Cebu Pacific again. We found out that the Vice-President of the Republic of the Philippines is arriving in Ozamiz that day via Philippine Airlines. Much to the dismay of all those flying PAL, their flight is late for 2 hours. Meanwhile, we arrived safely in Manila. 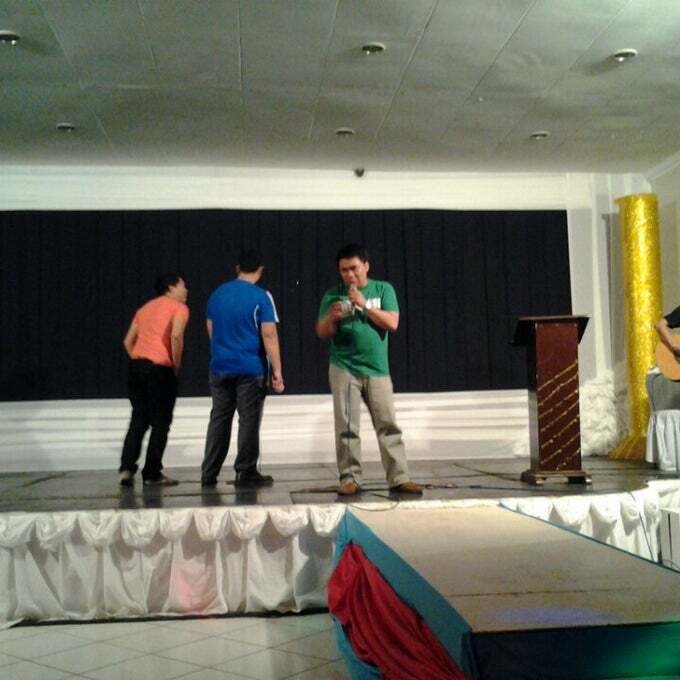 Thanks again for the fun experience Ozamiz. Thanks, Ms. +Leslyn for being the best host ever. I hope you don't get tired of having us in Ozamiz.